Artsy Couture is a boutique photo printing service, a company with quality at its heart. It aims to provide innovative photo products at amazing price points. 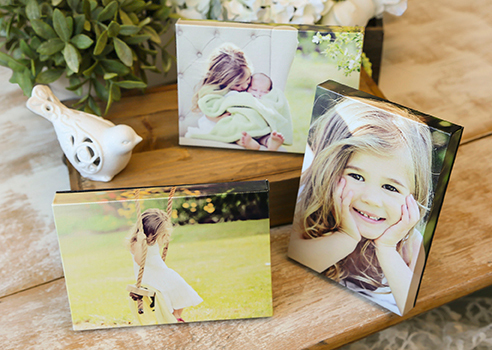 From beautiful canvas wraps to professional photo prints, custom USB drives to custom photo cards, and well put together albums, the services they provide are exactly what most people need, whether that is for your own personal photo prints or for your business. 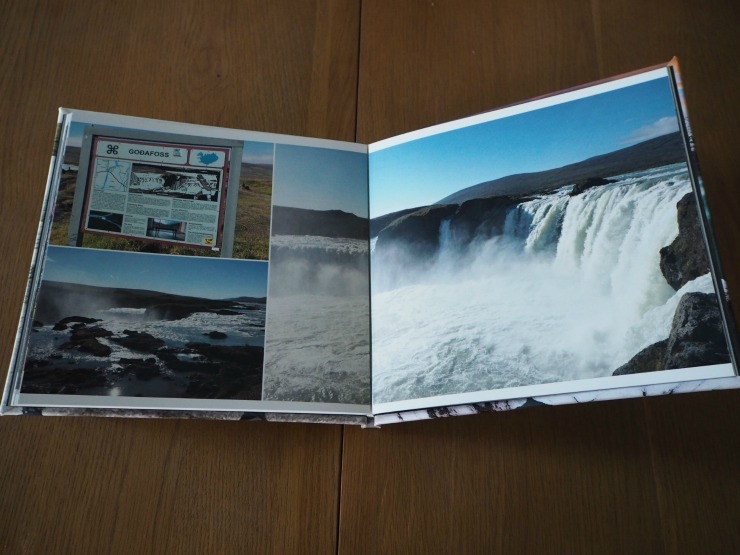 Recently they sent me a photo book to review. 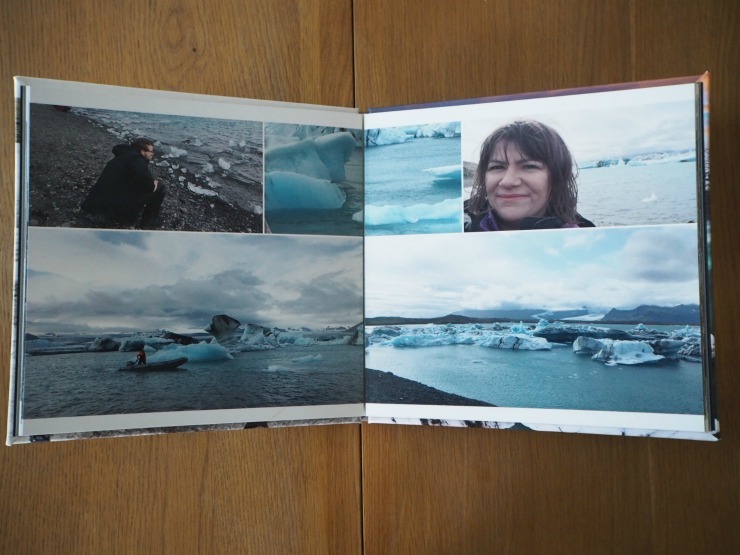 I decided to make a themed book on our family trip to Iceland last year. I sent the images to Cate, the lady who runs the company and she ordered it for me. If you have to do it on their website, you download the software and then upload your .jpeg or .tiff images. When the book arrived I was immediately impressed with it. As you can see the quality of the book is fantastic. 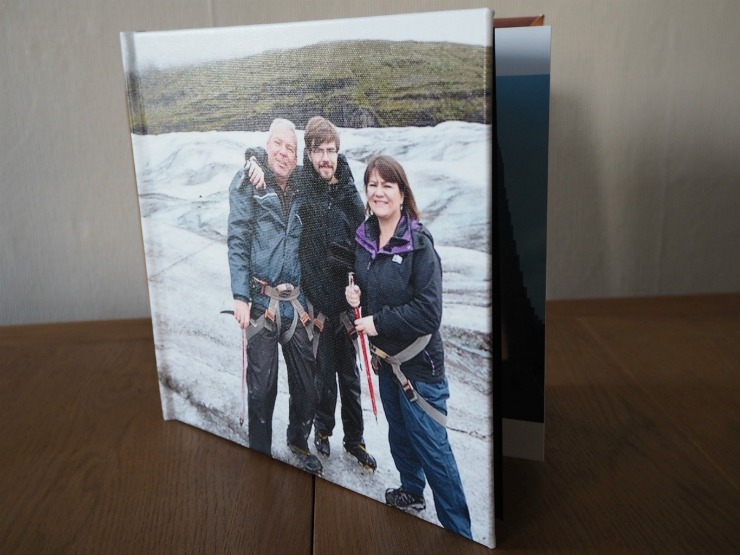 The premium Canvas Cover Photo Book is a book built to withstand the test of time. The cover is coated UV canvas so colours shouldn't fade. 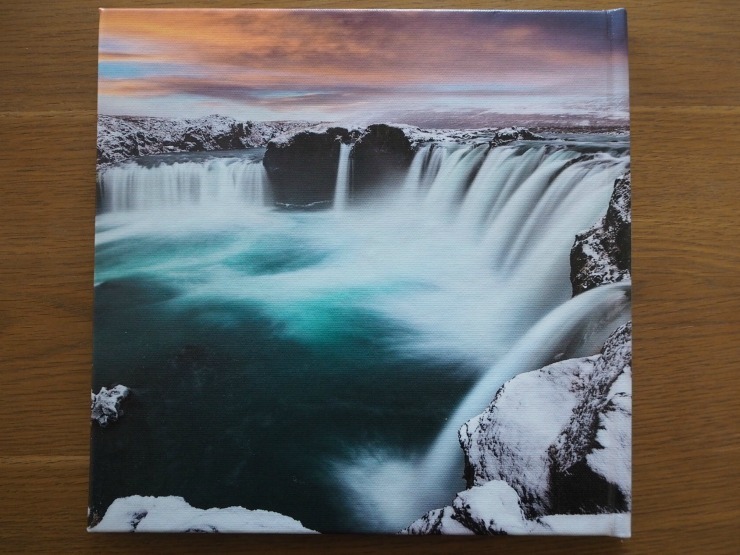 The cover has a canvas look which is unique in photo books I have seen. It almost has a textured finish. Inside the front page is a black sheet and a vellum protective sheet. I've seen vellum sheets used before on expensive photo albums like wedding albums. It's an opaque sheet that protects the images. 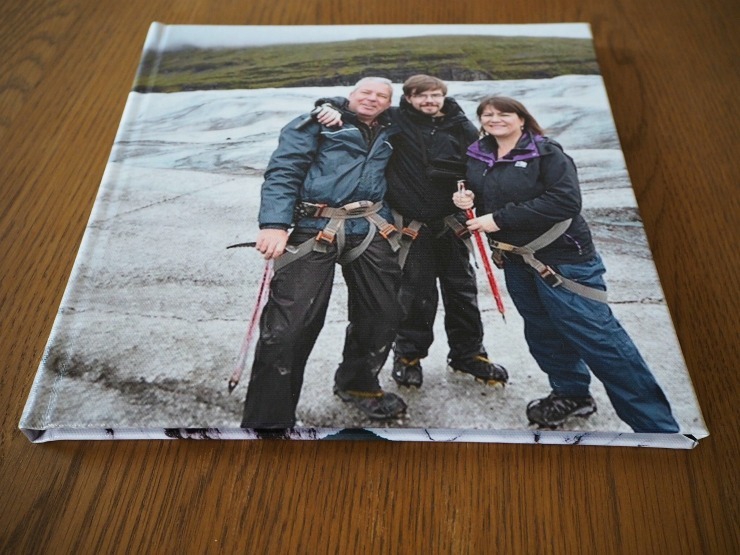 This same sheet is on the back cover too, protecting and looking after your images. The pages of the book are really thick, more like thick card than paper and the finish is glossy. Colours are rich and beautiful. 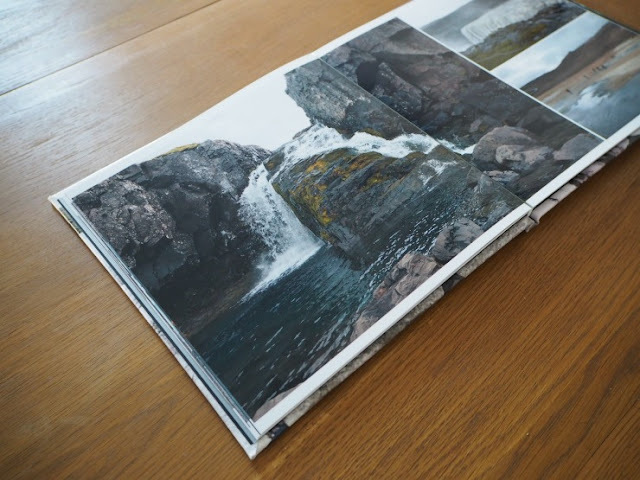 You can really see the quality in the hand-stitched pages and none of the pages are glued, so you know this photo book will last a lifetime and not come apart. The first 20 pages are standard in every book, but extra pages can be added at an additional charge. A classic book starts at $29.99 and goes up to $49.99, and UV coating is $6.95. Turnaround times are good, up to 7 business days, not including delivery. Artsy Couture is a company based in the USA but they deliver worldwide. I think for a special occasion like a photo shoot, birthday celebration, once in a lifetime holiday or wedding, Artsy Couture make fantastic albums. If you are looking for a special quality photobook, I can highly recommend this brand. I was actually looking at getting a photo book for my coffee table, this sounds great, love the uv protection! Oh wow, I love this! I would make one for my little one, one for family, one with friends, another for travel. I have so many photos and to have them in a book like this would be fantastic!